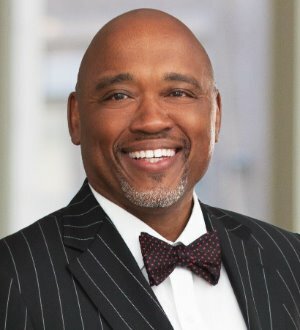 Tony’s experience includes workplace investigations, audits, supervisory training, defense of discrimination and retaliation claims, and preparation and defense of affirmative action plans. Tony also negotiates and drafts executive employment, separation and non-compete agreements. In addition to his full-service practice representing management interests exclusively, Tony defends management in federal and state courts, before the Equal Employment Opportunity Commission, the Indiana Civil Rights Commission, the Department of Labor, and the National Labor Relations Board. He provides legal advice and counsel to management regarding the laws and regulations that impact employment relationships, such as Title VII of the Civil Rights Act, the Americans with Disabilities, the Age Discrimination in Employment Act, the Family Medical Leave Act, the Fair Labor Standards Act, the Equal Pay Act, the Occupational Safety and Health Act, state wage payment statutes, and other federal and state employment discrimination statutes. Tony has significant trial experience representing employers in both individual and class action litigation.